When was the last time your cup of coffee changed a life? Next week it can. Take a coffee break at OTR from September 23 to 29 and help the homeless. 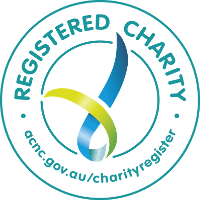 OTR will donate $1 to AnglicareSA for every C Coffee purchased with the OTR App between 23 and 29 September. 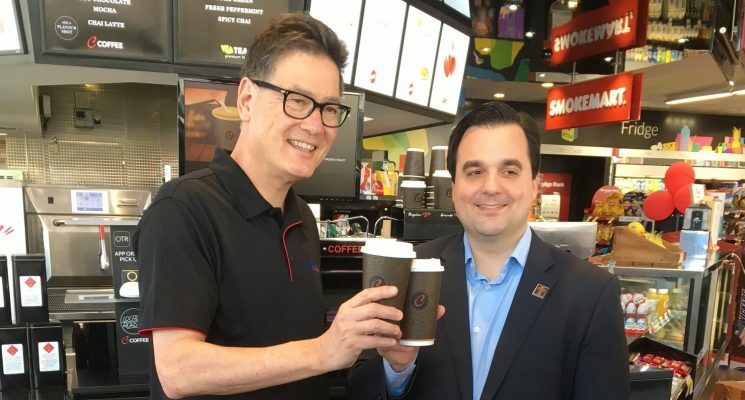 OTR Chief Operating Officer Peter Piliouras said the Coffee Break initiative gives everyone the opportunity to support the vital work of AnglicareSA. Find your nearest OTR store now!